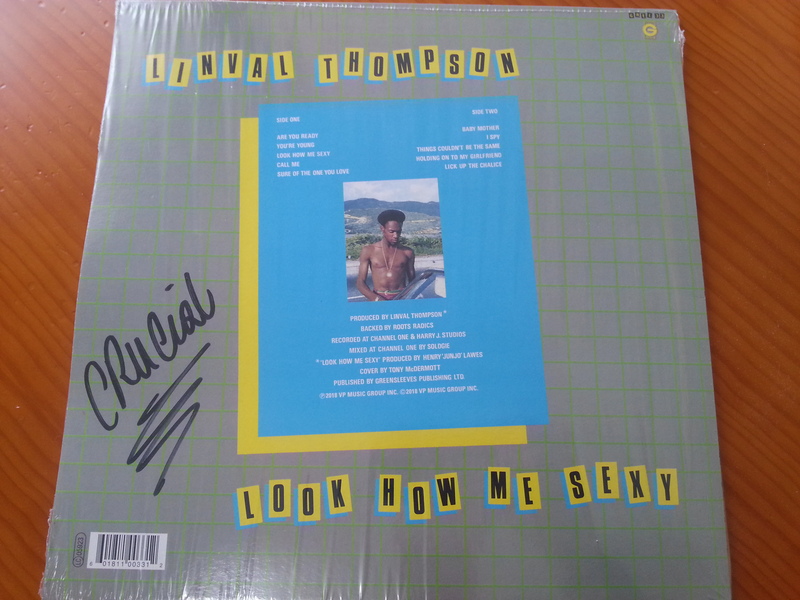 Reissue of Linval Thompson's original 1982 album. 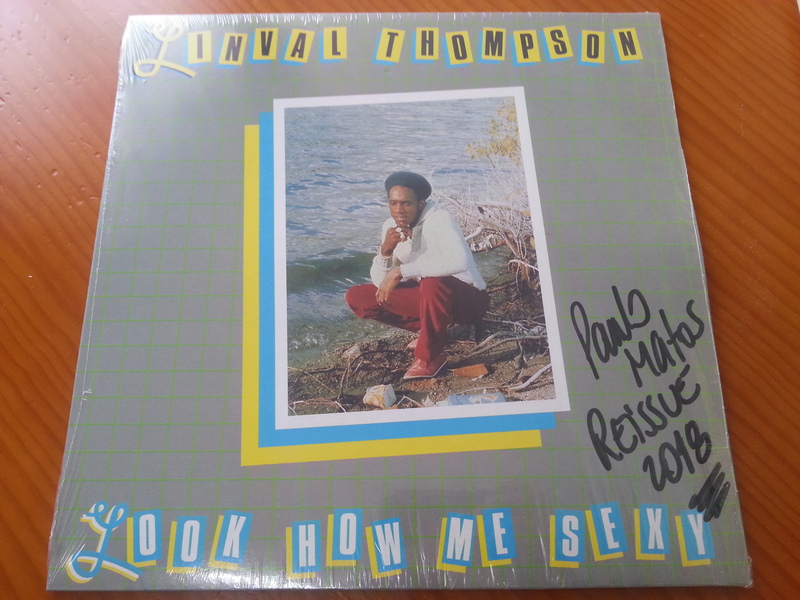 Thompson is notable for being one of the earliest reggae singers of his generations to produce his own tracks, and mentored the incredibly influential Henry ‘Junjo’ Lawes. The album's title track was produced by Jinjo Lawes, using a riddim that has been used by the likes of Don Carlos, Yellowman and Frankie Paul. Immaculate Sound & Pressing !